This project will provide emotional and practical support to siblings who have a terminally ill brother or sister. Within any family there can be sibling rivalry, this can be magnified when one child in the family is ill, siblings often believe they have done something bad to cause this imbalance and feel frightened about what is happening around them and what the future holds. Rainbow Trust Family Support Workers offer a sense of normality and the opportunity for healthy siblings to continue with previous after school or leisure activities. Sibling support is a crucial part of our services to help siblings understand what is happening in their family, enable continuity of daily life and be supported to develop and grow into healthy young people and adults. * Siblings emotional and mental health is protected. * Siblings attendance at school maintained. * Siblings social opportunities are sustained avoiding isolation. 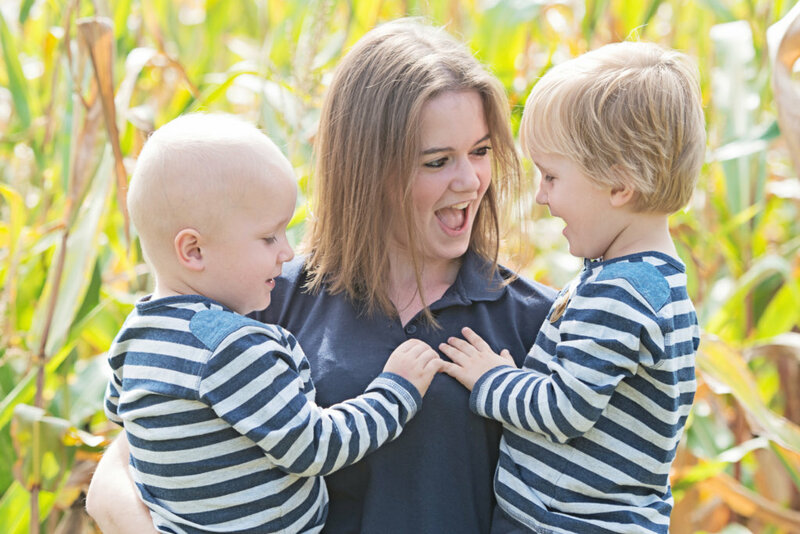 As an organisation we support over 2,000 siblings annually.